The July/August 2017 issue of the Christian Courier is here! 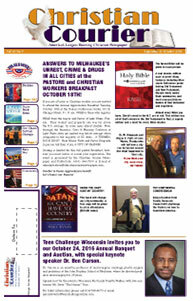 Click on the issue here to read! 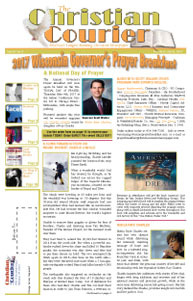 The May/June 2017 issue of the Christian Courier is here! Click on the issue here to read! 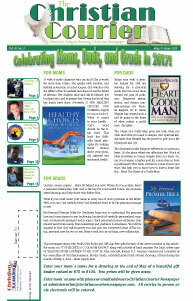 The March/April 2017 issue of the Christian Courier is here! Click on the issue here to read! 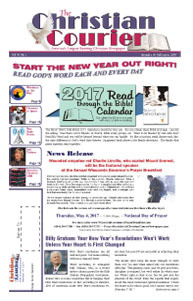 The January/February 2017 issue of the Christian Courier is here! Click on the issue here to read! 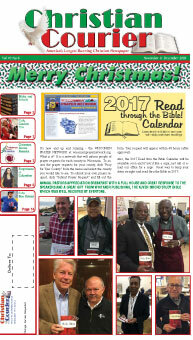 The November/December 2016 issue of the Christian Courier is here! 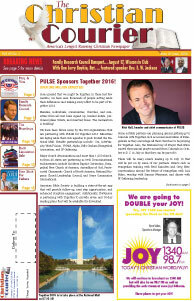 Click on the issue here to read! The September/October 2016 issue of the Christian Courier is here! Click on the issue here to read! The July/August 2016 issue of the Christian Courier is here! Click on the issue here to read! 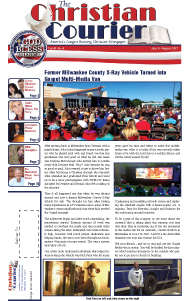 The May/June 2016 issue of the Christian Courier is here! Click on the issue here to read! 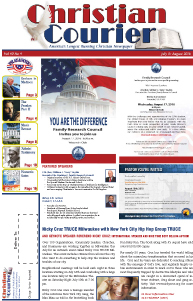 The March/April 2016 issue of the Christian Courier is here! Click on the issue here to read! 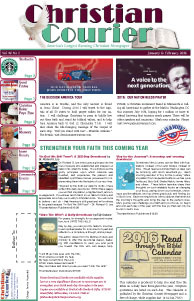 The January/February 2016 issue of the Christian Courier is here! Click on the issue here to read!